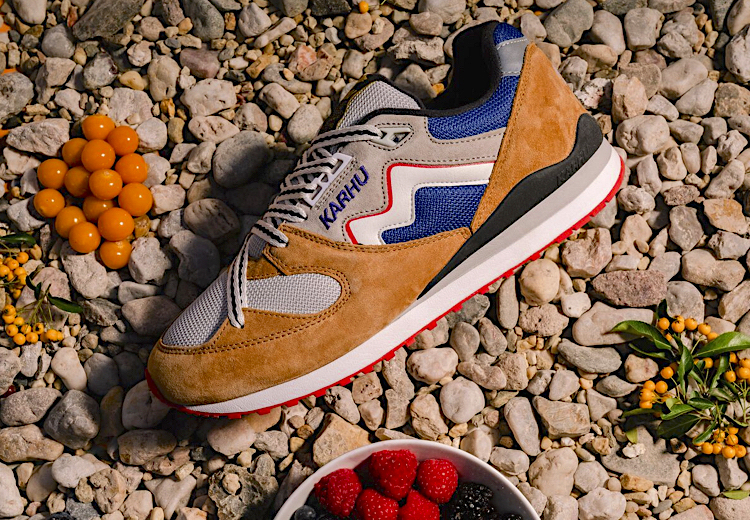 Karhu honours the tradition of gathering your own healthy forest foods releasing the collection dubbed “Forest Treats”. 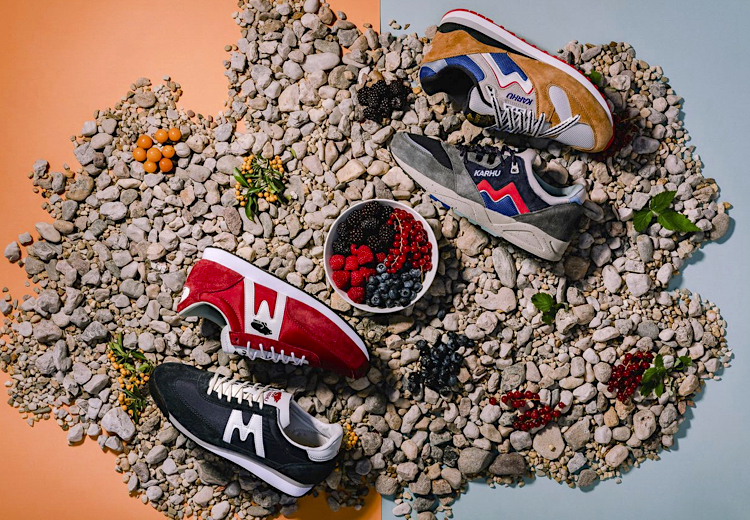 The Finnish woods provide organic and nutritionally rich foods like flowers, wild berries, and mushrooms, so Karhu decided to bring you a mixed pack made of four tasty silhouettes: Synchron Classic, Aria, Albatross and ChampionAir. The Synchron Classic shows off a sporty outdoor feeling thanks to its buckthorn brown suede and colour blocked nylon mesh upper, while the Aria boasts grey suede panels with water repellent nylon inserts, completed by the speckled EVA midsole. Thanks to their retro silhouettes coming from the 70s and 80s, Albatross and ChampionAir feature slim uppers made of mesh nylon and suede on die cut EVA midsoles. 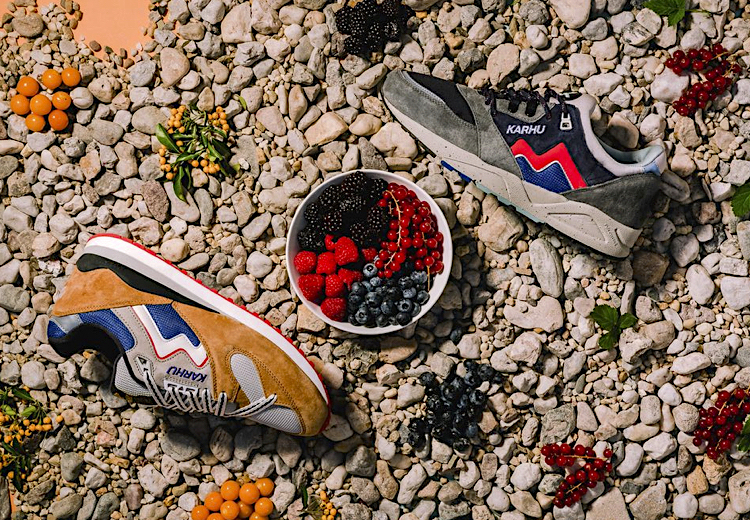 Karhu brings you these special "Forest Treats" starting from Thursday, September 20th, through selected retailers bounded to the Finnish brand, such as asphaltgold, The Good Will Out, 5 Pointz, Milk, Gallery GFC, Woei, Sneakers76, Freesneak, Shoez Gallery, karhu.com and the Karhu concept store Helsinki. 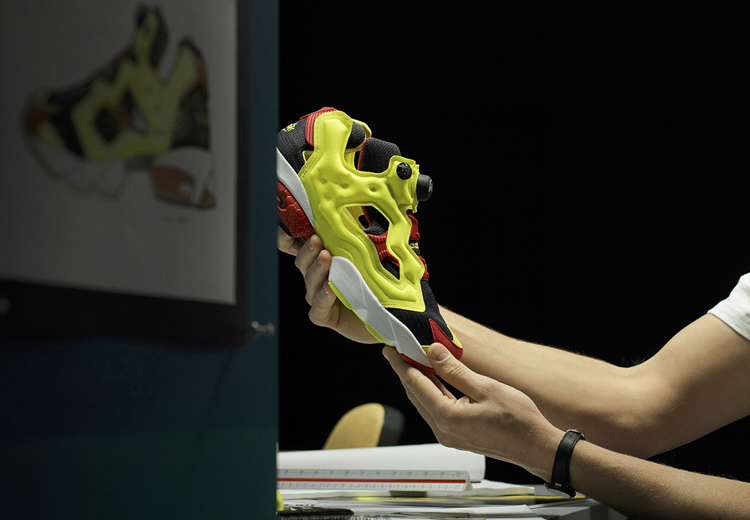 Even today the Instapump Fury is one of the most eye-catching silhouettes around the globe, so Reebok decided to celebrate its 25th anniversary with the re-release of the most iconic OG colorway, the "Citron". 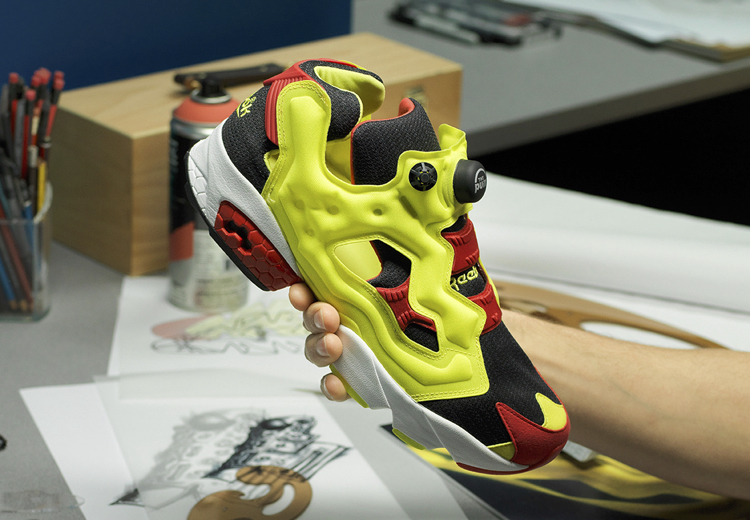 Designed by the legendary Steven Smith, the Reebok Instapump Fury made its debut in 1994 shocking the market with a revolutionary laceless shoe with inflatable chambers, GraphLite midsole and DMX cushioning. This iconic silhouette has been the protagonist of many hot collaborations with Stash, BAPE, Concepts, Solebox and Bodega, just to name a few, and it's comeback in the "Citron" colorway will make many heads spin! Instapump Fury OG, the "Citron"
Asics joins the forces with the Japanese designer Sneakerwolf giving birth to a Gel Kayano Trainer dubbed "Anarchy in the Edo Period". The shoe takes inspiration from the 18th century Edo Period, an era of great significance in Japan’s history, during which Japanese commoners were not allowed to experience luxury wearing shiny materials or royal colours like purple, red and gold. 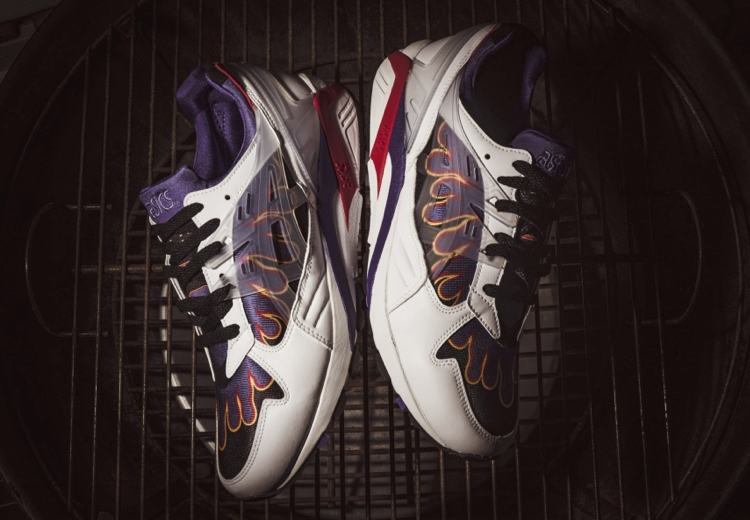 In expressing rejection of these restrictions, the shoe features a white and purple mesh upper with a standout flame graphic that represents the fires evoked in the classic Japanese expression “fires and fistfights are the flowers of Edo”. 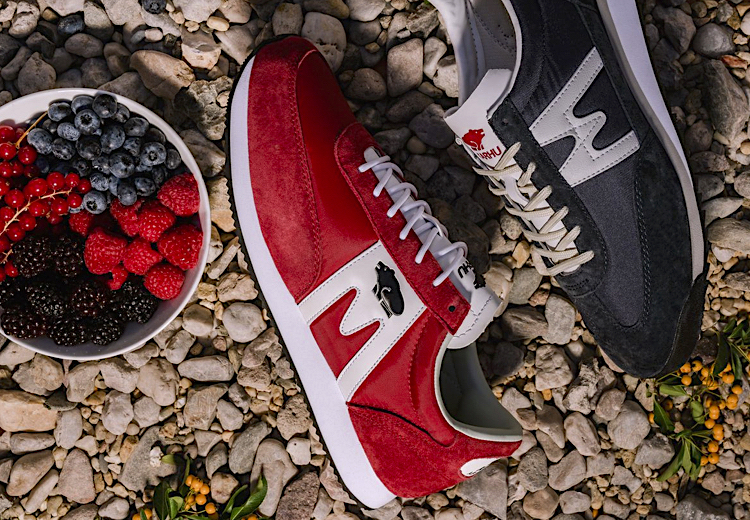 Two ‘A’ written in Sneakerwolf’s iconic Kanji-graphy and artistic style, one on the upper heel and one on the insole complete the shoe. 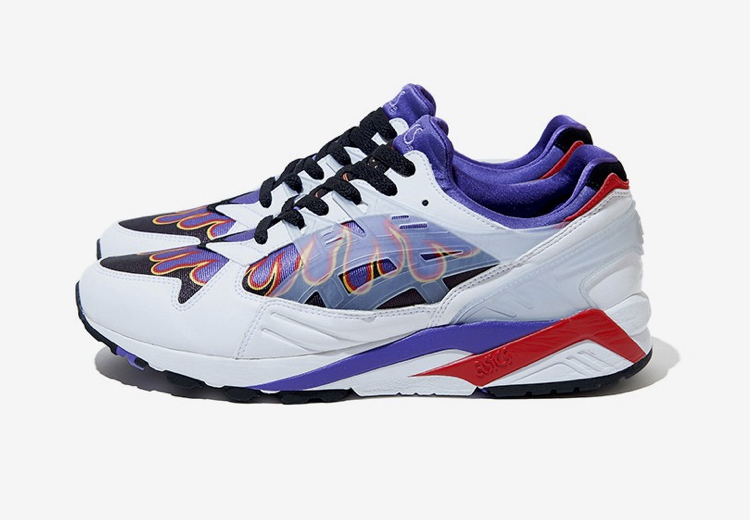 Be ready to light your fire since the Asics Gel Kayano Trainer x Sneakerwolf "Anarchy in the Edo Period" will drop on Friday, April 5th, at selected retailers bounded to the Japanese brand, such as Kosmos, 43einhalb, Sneakers76, asphaltgold and Hanon. During the '70s, the Karhu outdoor division manufactured an assortment of premium fishing supplies, included colourful spinners and lures. 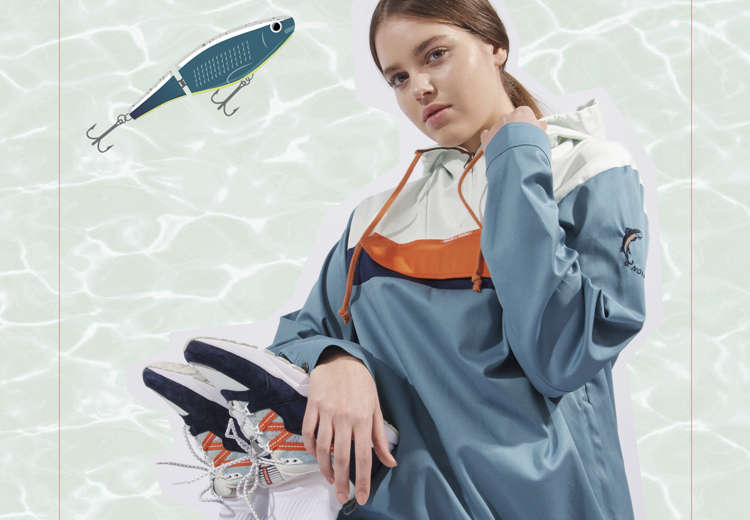 Karhu celebrates its past giving birth to an exclusive capsule collection in collaboration with the Finnish clothing brand R-Collection, which is inspired by the fishing lures’ bright colours, and dubbed "Catch Of The Day". 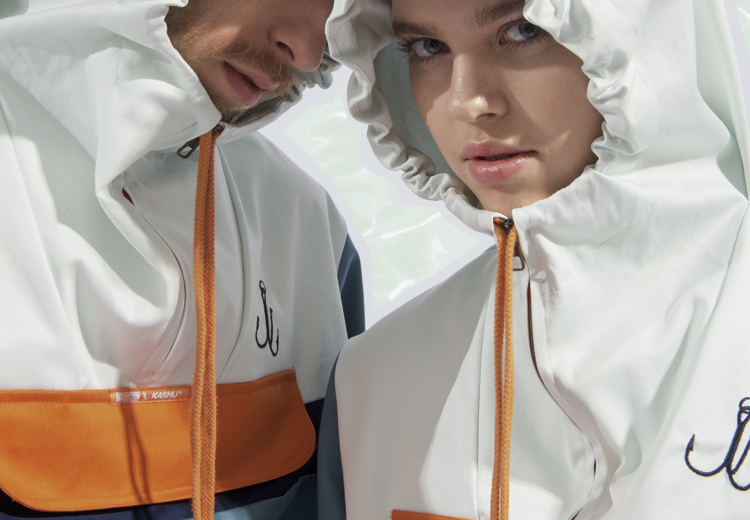 The capsule collection consists of R-Collection items like the Classic Anorak, T-shirt, Raglan Sweatshirt and Anorak Bag, by unique added details like collaborative branding in the form of embroidery, screen print and woven labels. "Catch Of The Day" refers to daily special fish dishes on restaurant menus that are available while supplies last, something that can also been said about freshly designed apparel and footwear. 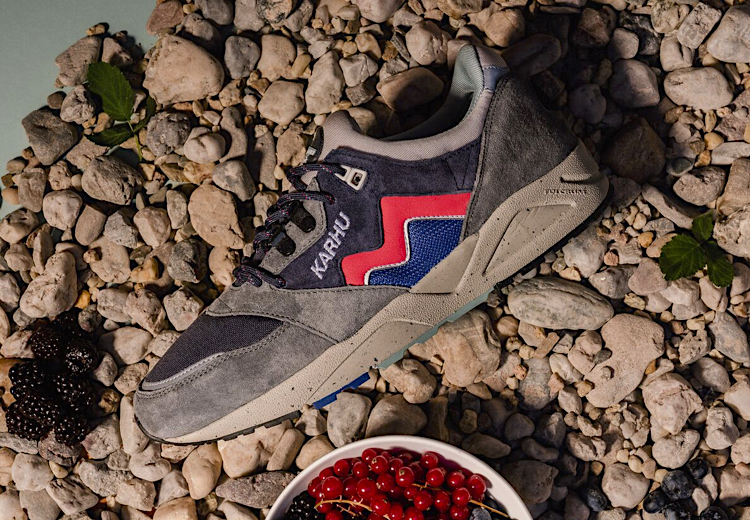 The Karhu x R-Collection "Catch Of The Day" capsule collection will be released in very limited quantities, so mark on tour calendar that the global launch is set on Friday, April 5th, through selected retailers such as Kosmos, asphaltgold, Sneakers76, Titolo, Superstylin', 43einhalb, karhu.com and the Karhu concept store in Helsinki.